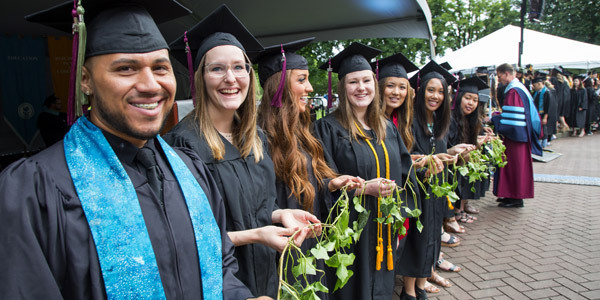 SPU's Endowment consists of donations and institutional funds set aside for permanent investment in order to produce a dependable stream of annual operating income for the University . 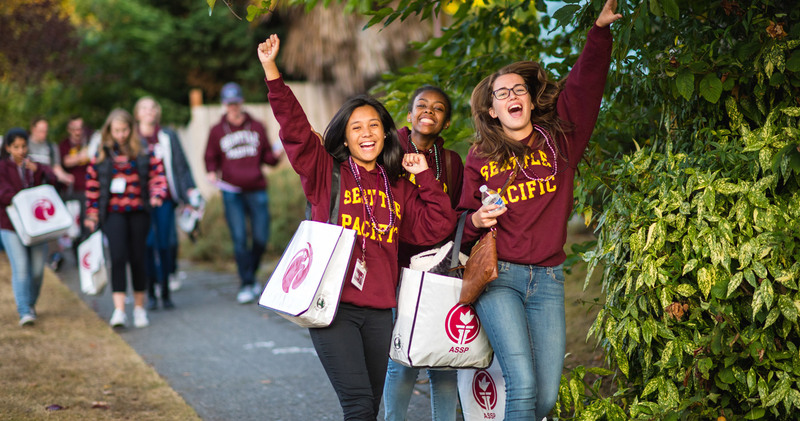 Seattle Pacific University is consistently rated one of the best educational values in the West. Administrators have worked diligently to minimize tuition increases while concurrently retaining a remarkable and highly respected faculty, expanding and enriching educational programs, and developing and equipping facilities that foster the SPU vision to engage the culture and change the world. And yet, running a premier Christian university located near the center of a vibrant metropolis such as Seattle is an expensive undertaking. Only a portion of the University's $117 million annual operating budget is covered by tuition and as a private Christian university, we receive no government funding. Thus, like strong universities everywhere, we rely on endowment earnings to fund a significant percentage of our annual operating budget. The nation's leading universities strive to build endowments that produce earnings equal to at least 10 percent of their annual operating budgets. At SPU, our Endowment is currently funding just 2 percent of our annual operating budget. Thus, to keep tuition affordable and to provide substantial scholarship assistance to students both today and in the future, we hope you will consider supporting the endowment at SPU. We are confident we can achieve the necessary endowment growth over the next several years through prudent investment management and through the partnership and generosity of our faithful alumni, donors and friends. Together, we will endow the future of Seattle Pacific University and continue to graduate students of competence and character who will engage the culture and change the world for generations to come. Wouldn't it be wonderful if you could create a permanent fund in your name or in the name of someone you love and admire? One that strengthened the vision and carried out the goals of a premier Christian university? One that supported top quality faculty and programs, and at the same time fulfilled student dreams to attain a premier Christian higher education? The good news is-you can! With a minimum gift of $30,000, you may establish your own individual named endowment at SPU. Your contribution may be funded with cash, securities, or real estate, and may be pledged over a five-year period if desired with an initial contribution of at least $5,000. Endowments may also be created through a will or other type of deferred gift, such as those mentioned in the gift planning pages of our website. As the funding for deferred endowments may not come to the University for many years, the minimum contribution for this type of endowment is $50,000. Once an endowment is established, you or your family members or friends may add to it at any time. Endowments are named for the donor or for someone the donor wishes to honor or remember. For instance, you may choose to name an endowment in honor of a professor or someone whose life embodies the values of Seattle Pacific University. Or, you may give your endowment a family name so that future generations may have the joy of participating in the growth of the family's fund. 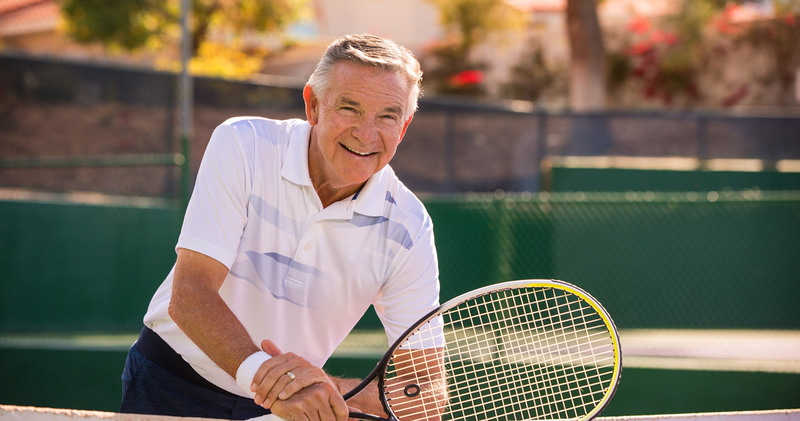 Whatever name is chosen, an endowment is a meaningful way to create a permanent legacy and to ensure that your own long-term philanthropic goals will be fulfilled. At the time you establish your endowment, you may decide how the earnings from your fund will be spent. Some options include student scholarships, faculty support, such as endowed chairs or professorships, research, lecture series, or support of a particular school or program. Unrestricted endowments may also be established to help meet the University's most pressing needs as determined annually. Please note - certain types of endowments may have higher minimum funding levels than $30,000, such as endowed professorships or chairs. Our staff will be happy to provide you with a list of endowment types and minimum funding levels. Once you have determined the purpose for your endowment, we will prepare an endowment agreement to be signed by the University president and you to govern the use of your fund in perpetuity. We will also keep you informed by sending you our annual endowment report and advising you of the current balance in your fund. All endowment funds are professionally invested among diverse asset classes with a goal of producing above-average long-term returns within acceptable risk limits. The Seattle Pacific Foundation Board has investment management and oversight for the Seattle Pacific University Endowment portfolio. The University spends 5 percent of the total endowment value annually based on a 10-year rolling average. Earnings above the 5-percent spending rate are reinvested so that your endowment will grow and keep pace with inflation over time. At Seattle Pacific University, we deeply appreciate the caring and generosity of donors who support our mission. We especially recognize the key role endowment donors play in helping ensure a strong future for SPU and its students. With gratitude, we honor endowment donors by listing their names in our Endowment Annual Report. Of course, requests for anonymity are strictly observed. We hope you will consider establishing an individual named endowment as a lasting reflection of your believe in SPU's mission. It will perpetuate the values you hold dear and will help Seattle Pacific change the world - one promising student at a time. Please contact the Office of Endowments and Gift Planning at 206-281-2702. You may also email us today with questions or request our endowment brochure.